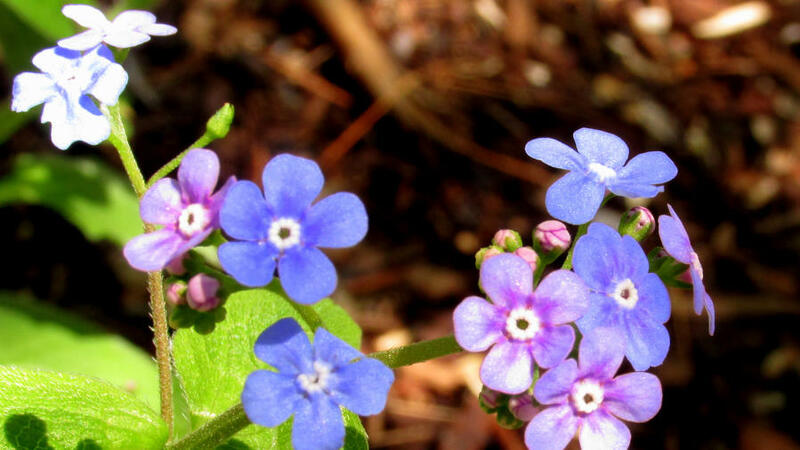 This charming woodland plant sincerely resembles forget-me-nots but it boasts much larger and deeper greener leaves. Delicate blue flowers brighten still-shadowy springtime gardens. Prefers moist soil in part to full shade and grows 1-3’ high and wide. 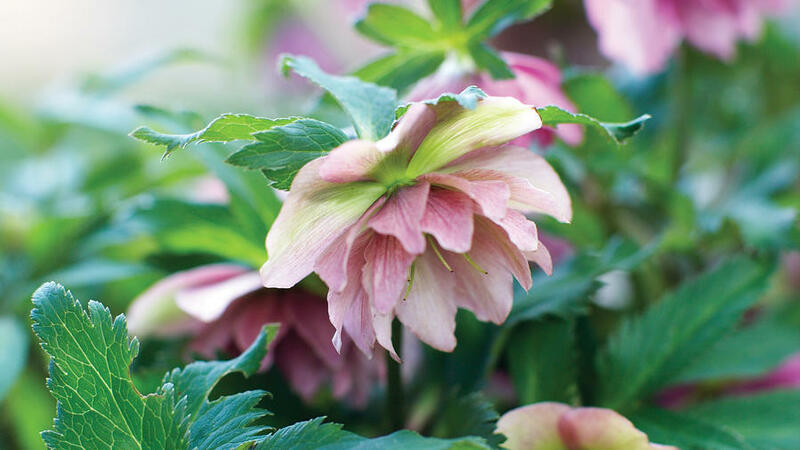 Around the time of the observation of Lent (where the plant gets its common name), hellebore starts blooming and keeps shining without much fuss for a few months. Tip: Plant on a hillside or in a raised bed so that you can fully appreciate its down-facing flowers. Likes part shade in rich, well-draining soil. 2’ high x 2’ wide. Incredibly tough, this low clumping evergreen sports leathery green leaves that sometimes turn bronzy in the winter. 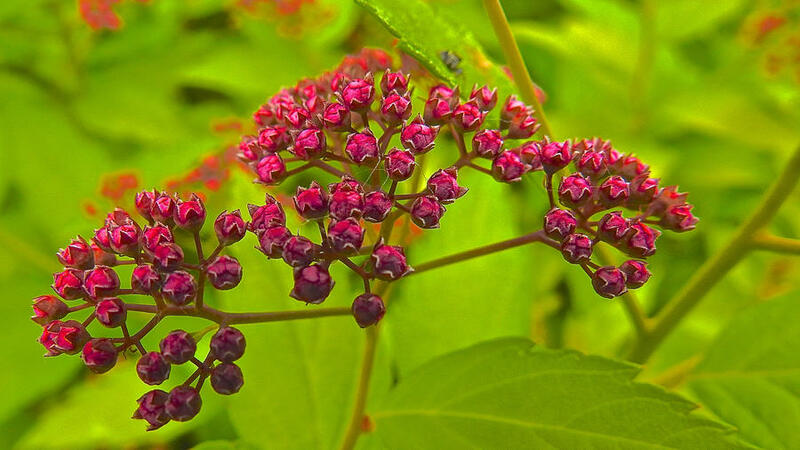 Come spring, proper postured stems emerge and are topped with deep pink flowers. Tip: Mass them for the best effect or use as sidewalk edging. Happiest in both sun and part sun and tolerates a wide range of soil types. 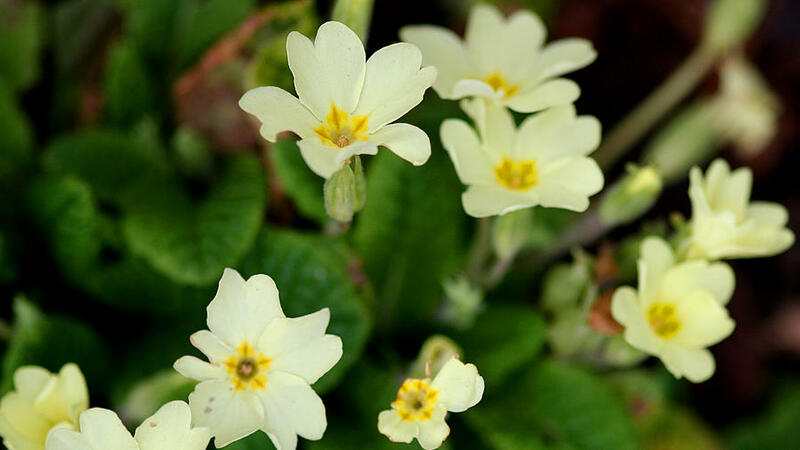 Coming in a wide variety of bright colors (like red, orange, yellow, and pink), primroses welcome the warm weather to come, and mingle well in garden borders, beds, and containers. If situated in partially shaded, moist, woodland-like conditions, they will happily multiply. Tip: Snails and slugs love these little guys, so apply non-toxic bait. This old-fashioned herbaceous perennial displays dainty charm-like flowers from thin bracelet stems. 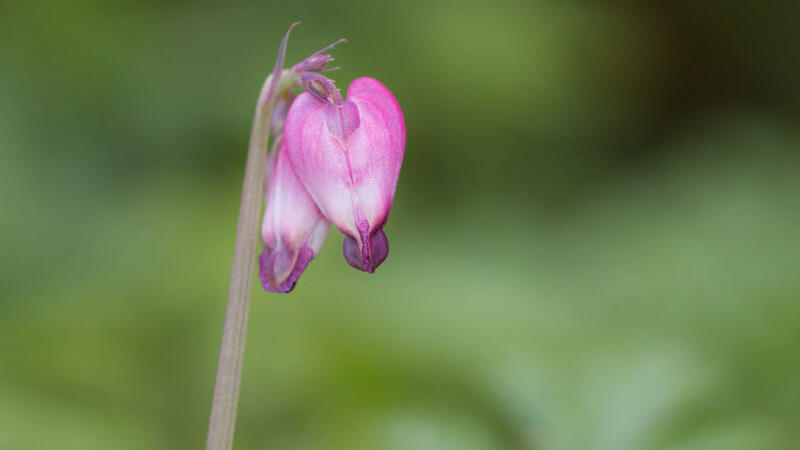 As the plant wakes in spring, handsome gray foliage appears first, then either pink or white heart-shaped flowers start their fashion show and brighten shady garden areas. Consistent moisture and a partly shaded place are preferred. What defines this spring show-off are its arching branches of small but profuse white, yellow, or pink flowers and its delicate leaves. Plant this easygoing shrub as a companion to spring-blooming bulbs or as a floriferous spring focal point. Depending on the variety, height varies from 1 to 8 feet, and all request full sun. 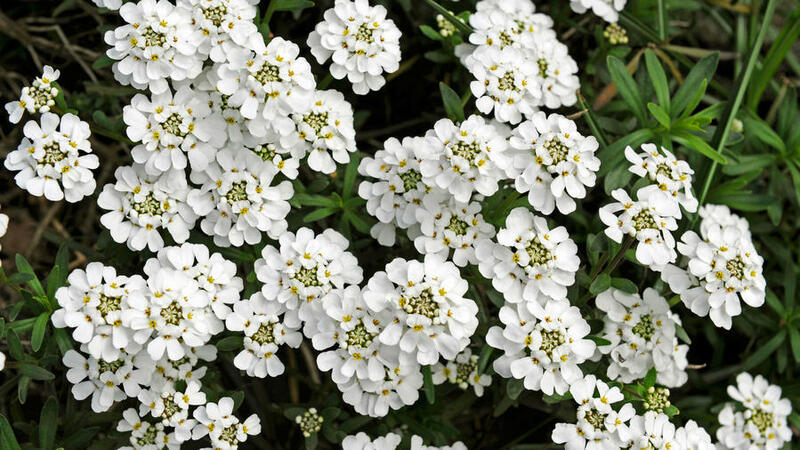 This low-growing eager evergreen bloomer is sure to please if a sunny spot is provided and well-draining alkaline soil is present. 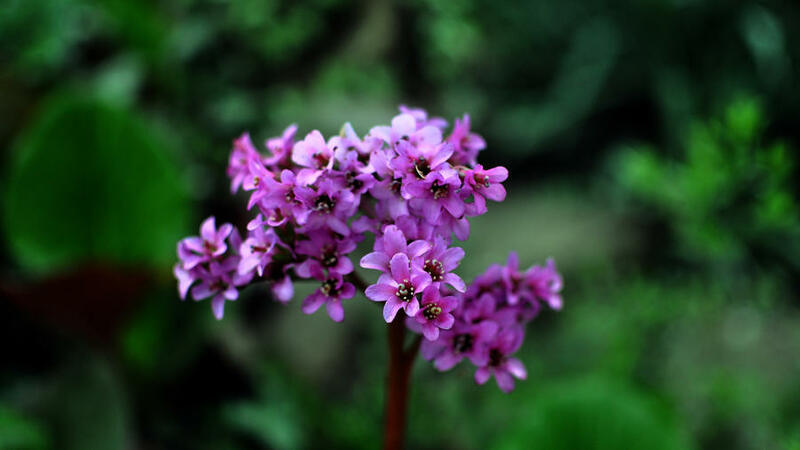 Delicate flowers are usually white but some cultivars offer pink or lilac blooms. Tip: Plant to hide unsightly withering foliage of spring bulbs; once the flowers are spent, cut the plant back to ground level to encourage re-blooming into the summer and to prevent woodiness. 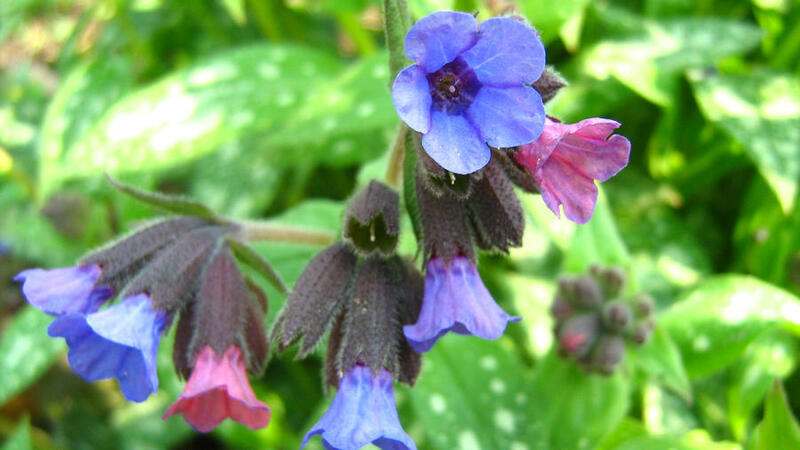 Despite the unfortunate name that came from the fact that the plant was once used medicinally to treat lung ailments, this perennial is a fuss-free grower that produces blue, pink, or white funnel-shaped blossoms before most other plants have woken up from their winter sleep. Bees love the blooms and gardeners like this low-grower for woodland gardening because it self-seeds and spreads by rhizomes. Plant in full to part shade in moist soil.